Green Kite provides high quality, well organised and cost effective private services for the removal of skin lesions and for the provision of health checks. 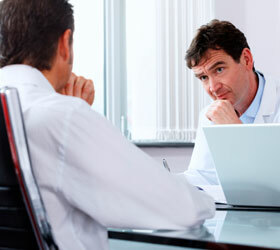 The doctors are all highly experienced local General Practitioners. Book your treatment today at a time and location that’s convenient for you. Call us on 0333 332 1491. 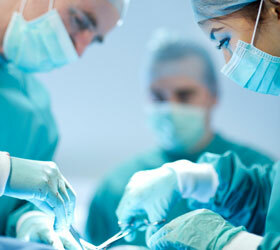 Minor Skin Surgery - Surgical Excision 'v' Curettage and Cautery - what is the difference?